It all began when Professor Javy Wong Galindo received an email containing a simple question, asked at the right time: “How can I be happier?” Authentic Happiness in Seven Emails is Mr. Galindo’s answer to that question. 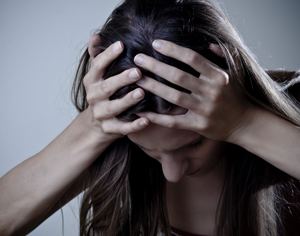 Through these seven emails, he shares three key concepts and four critical skills for living a happy life. Authentic Happiness, a guide to a life well lived. 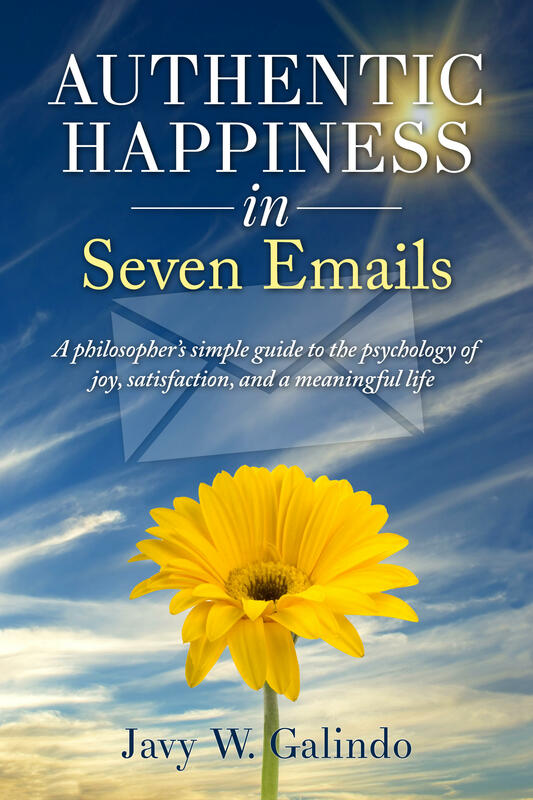 More than a collection of emails or an introductory textbook to positive psychology, Authentic Happiness in Seven Emails is a thought-provoking guide to the science of happiness and to a life well lived. Javy Galindo spoke with us about his book, and his thoughts on finding real happiness in life. The Emmy-award winning Orange is the New Black, based on Piper Kerman’s memoir of the same name, depicts her arrest, conviction and incarceration for drug-trafficking. 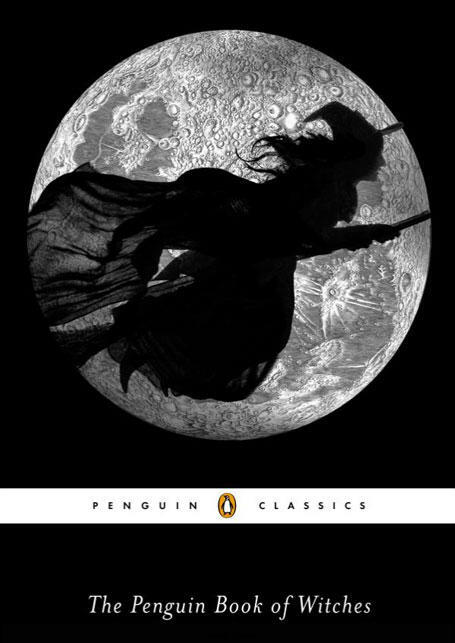 But the book and Netflix series are from only Kerman’s perspective. 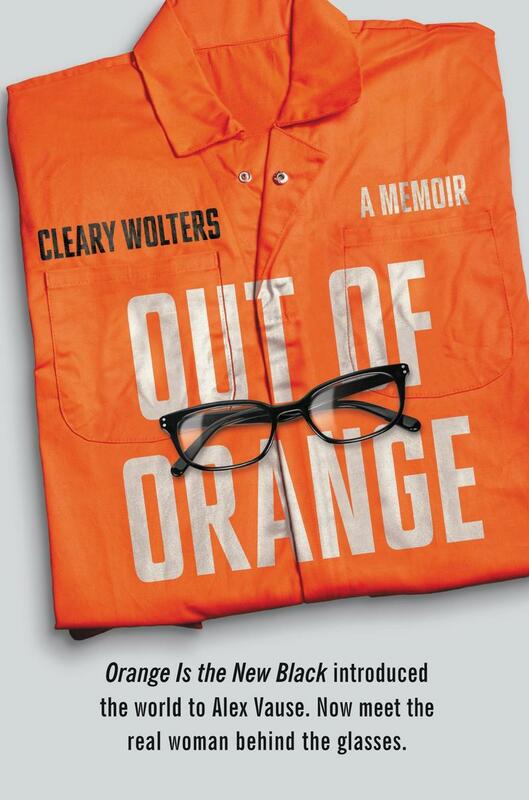 Now, Cleary Wolters, the real life Alex Vause from the show, tells her side of the story in a new book, Out of Orange. She joins us to discuss her experiences. This interview originally aired May 8, 2015. The new book, Walking Cincinnati, by Danny Korman and Katie Meyer, is a guide through the historical, architectural, and culinary sites in Cincinnati and Northern Kentucky. 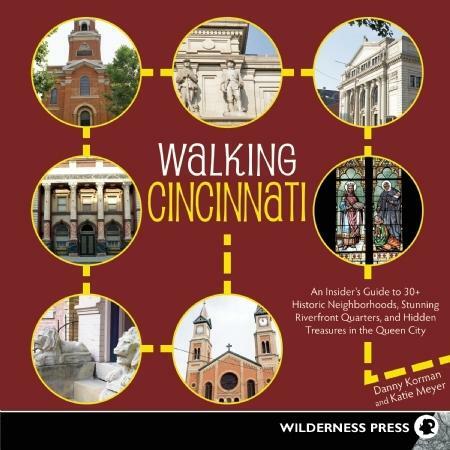 The book focuses on the human-interest stories connected with the places noted along the book’s 32 walking tours, and unveils some of the more fascinating aspects of Greater Cincinnati.